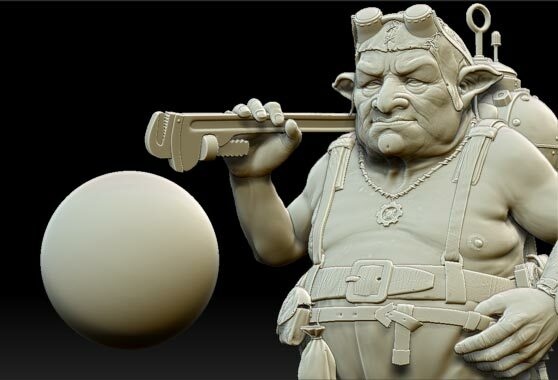 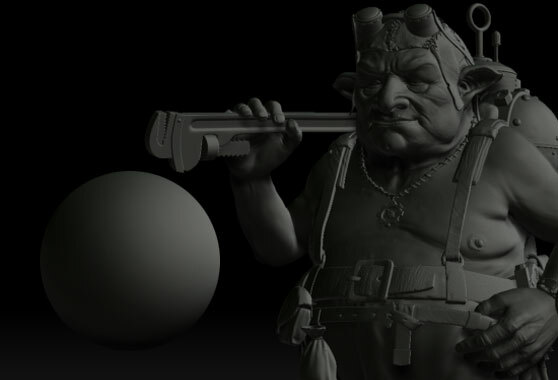 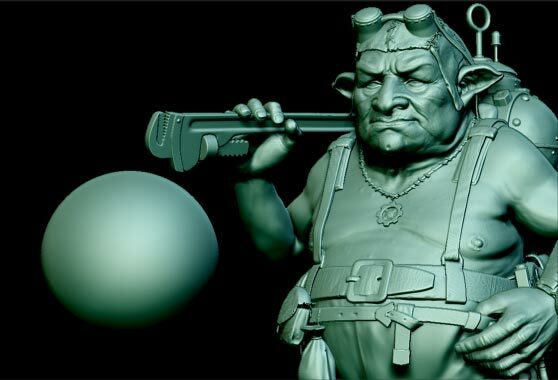 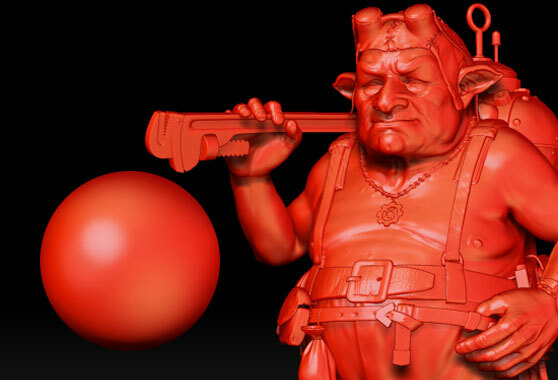 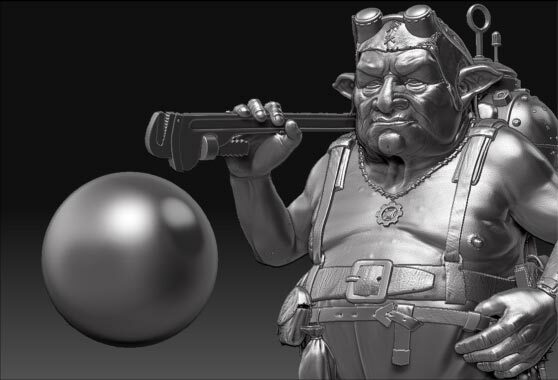 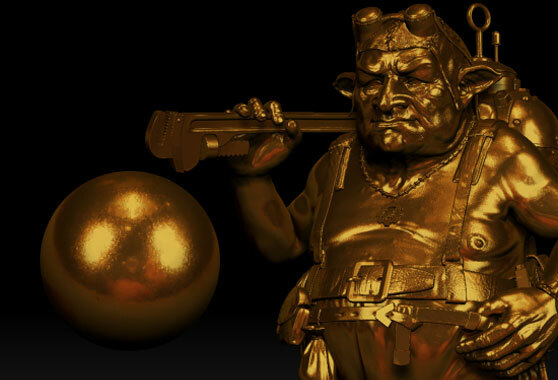 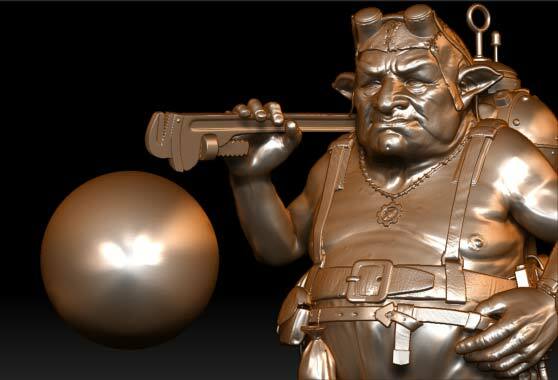 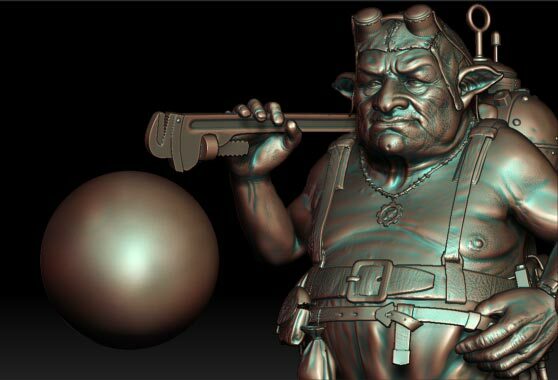 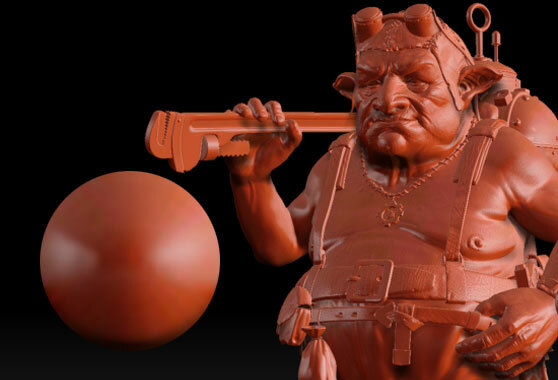 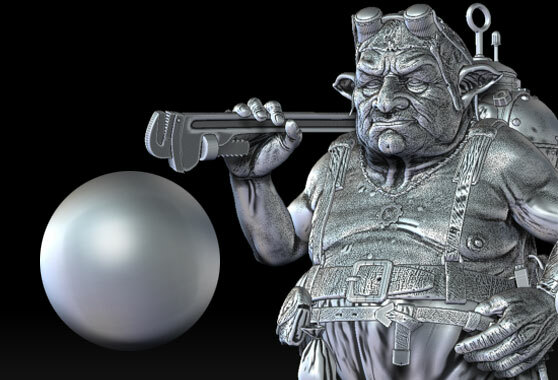 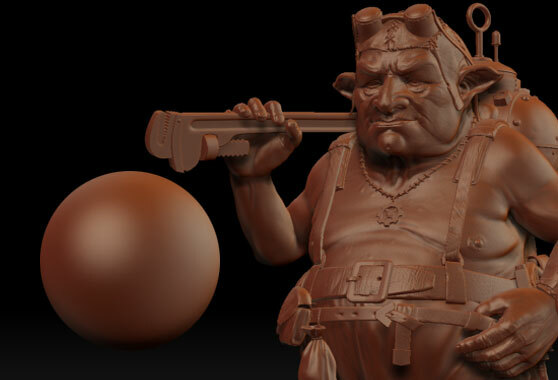 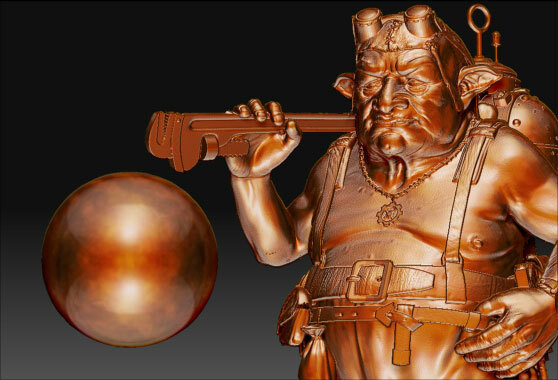 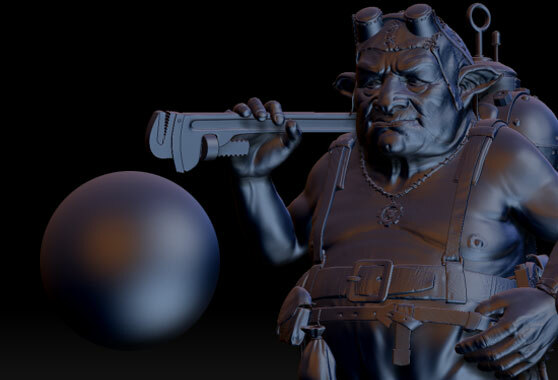 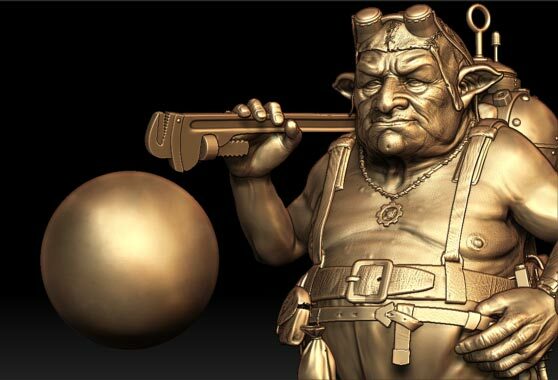 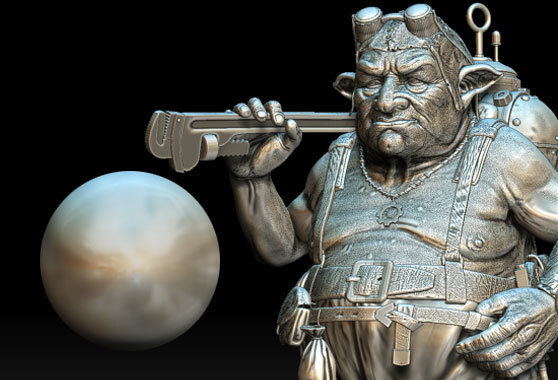 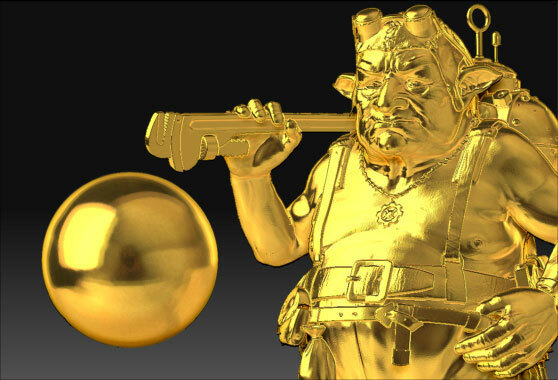 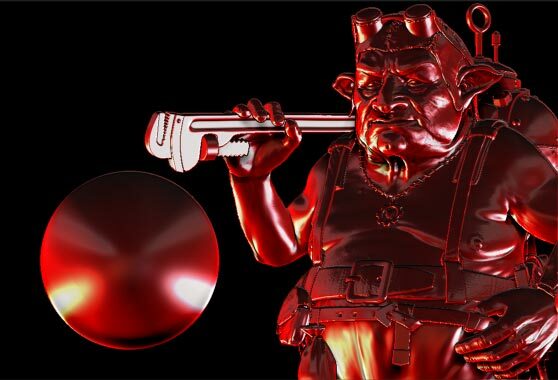 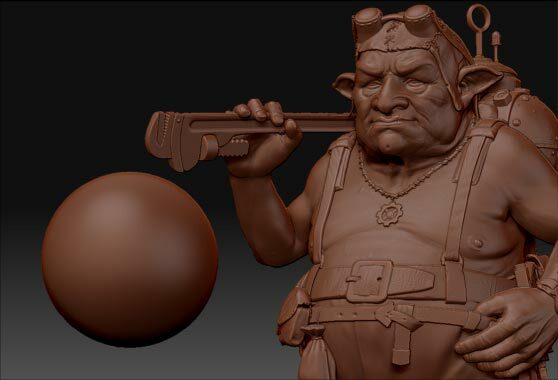 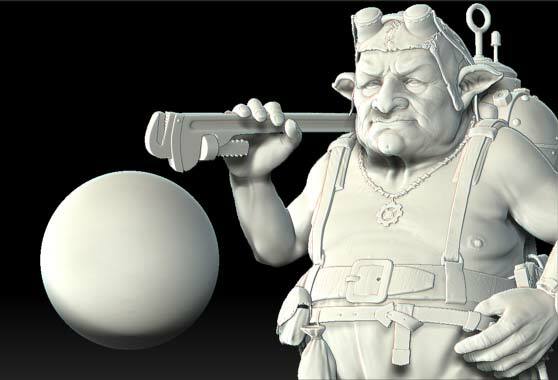 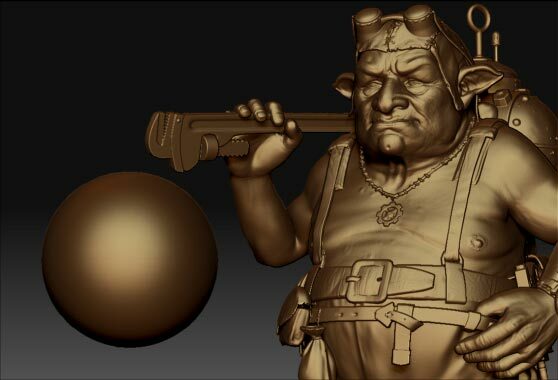 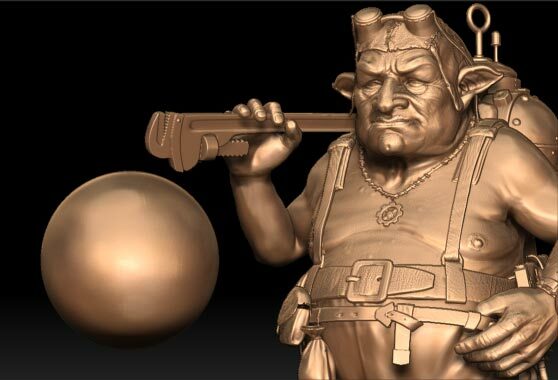 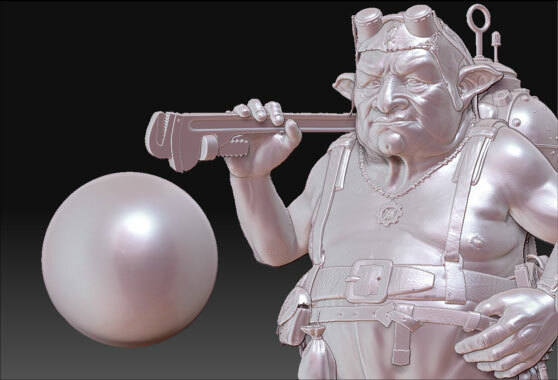 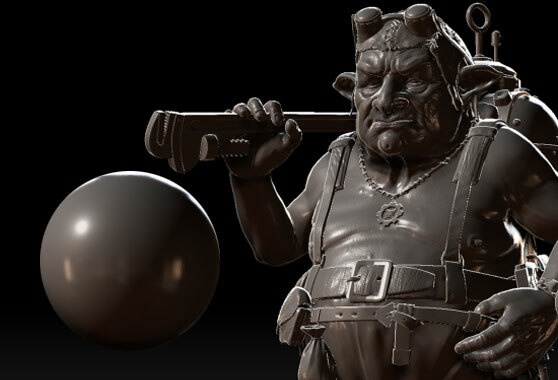 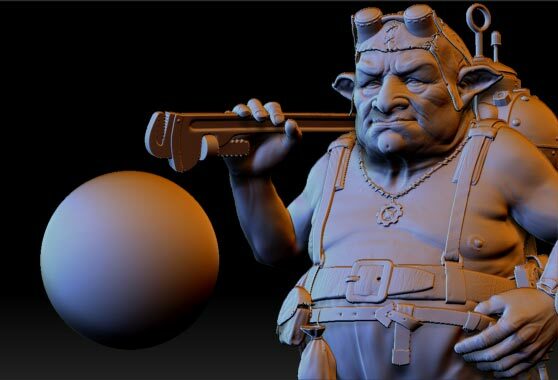 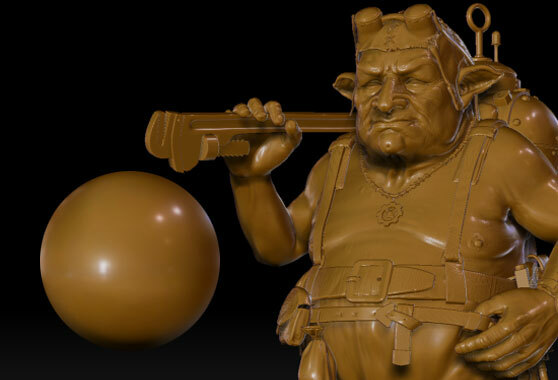 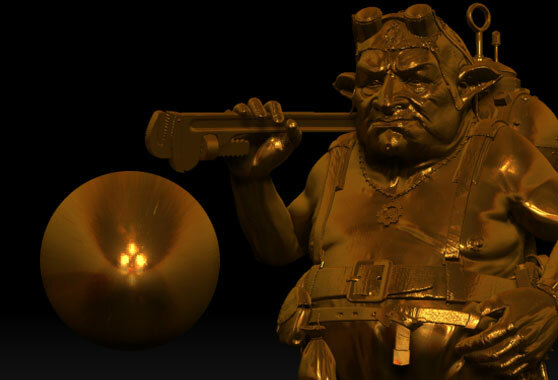 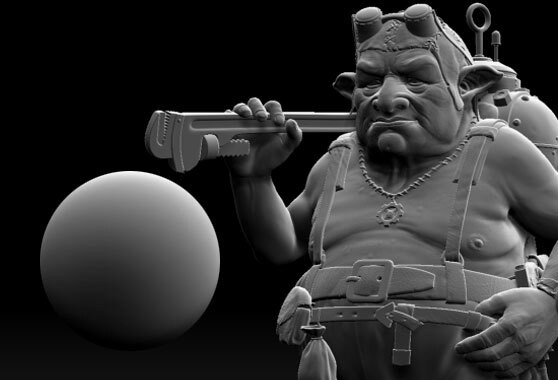 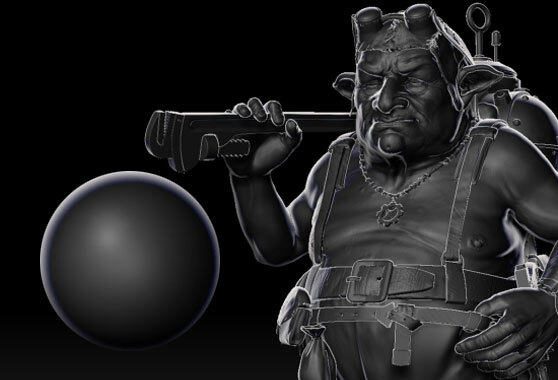 Pixologic has created a library full of amazing MatCap materials from ZBrush artists who wish to share their work with the ZBrush community. 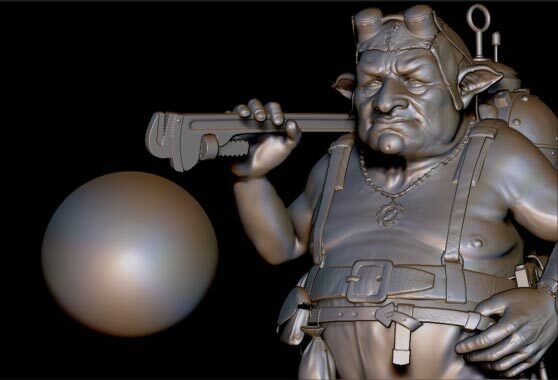 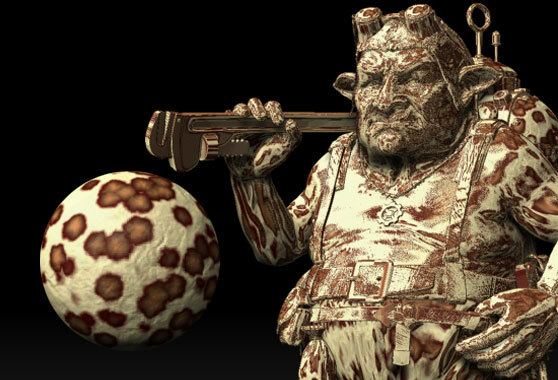 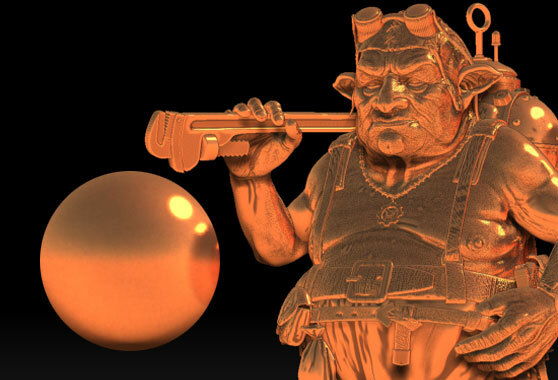 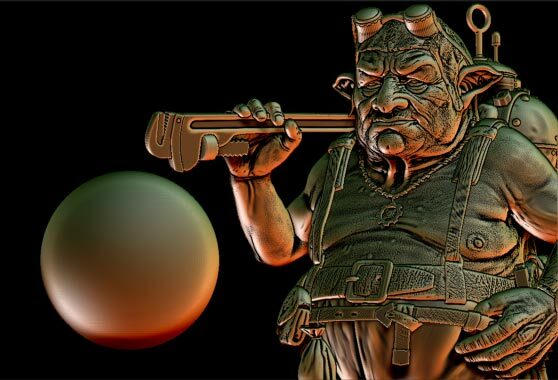 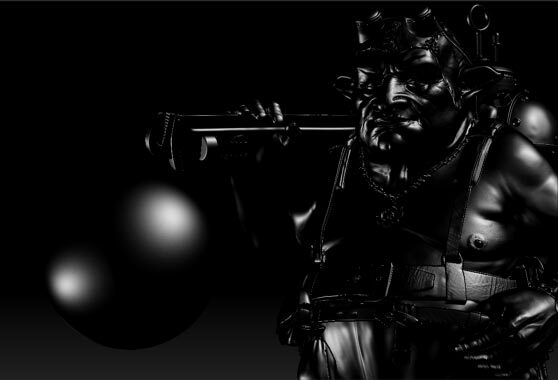 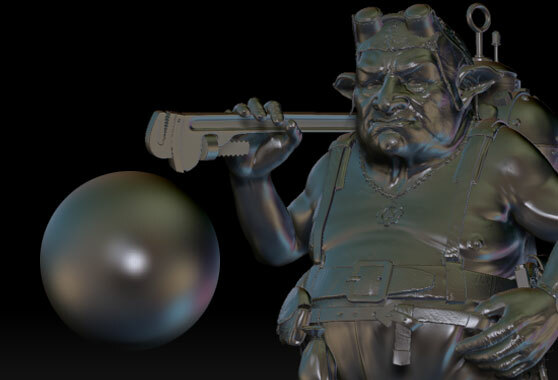 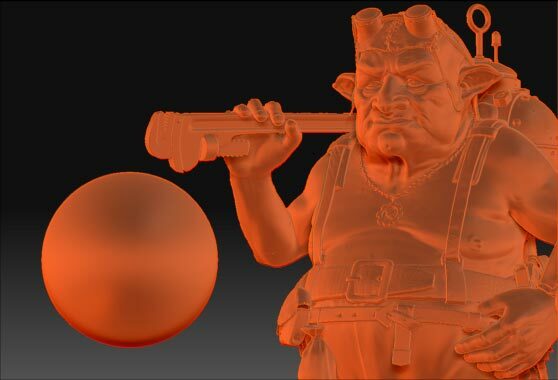 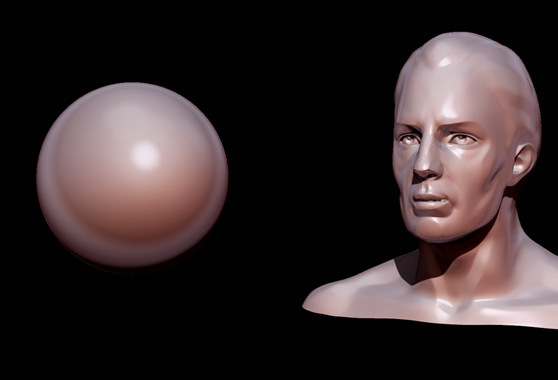 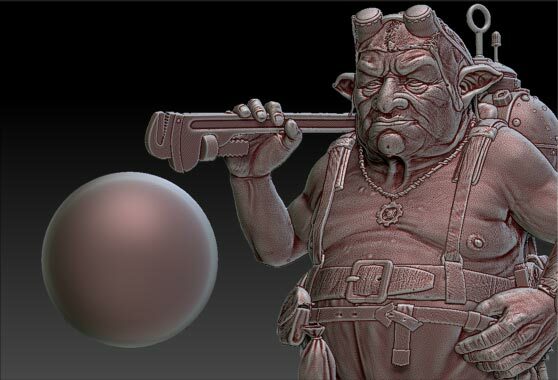 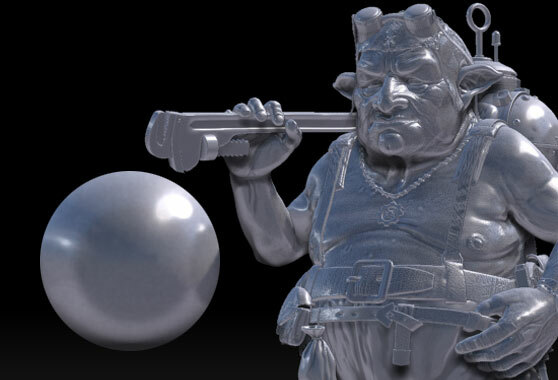 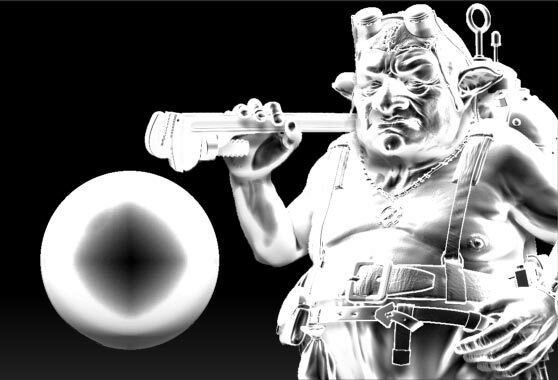 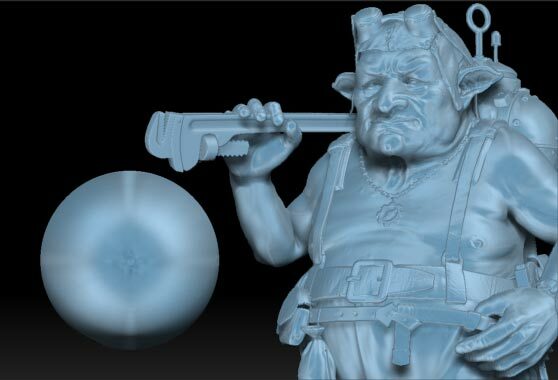 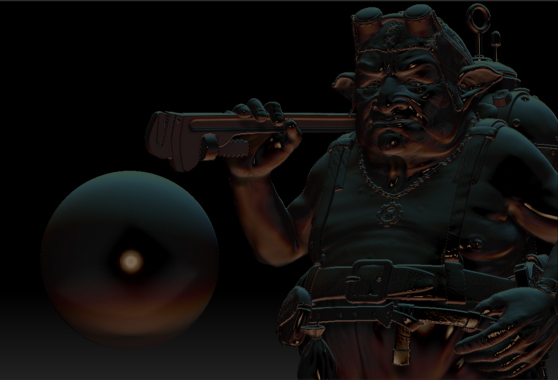 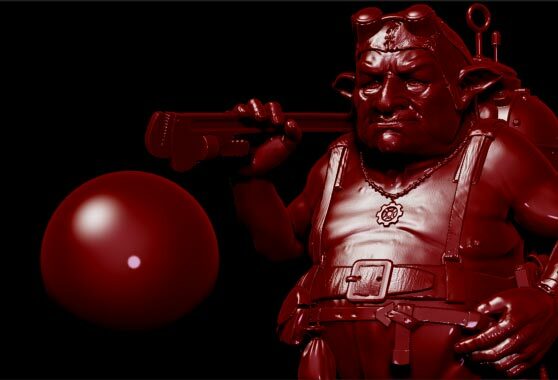 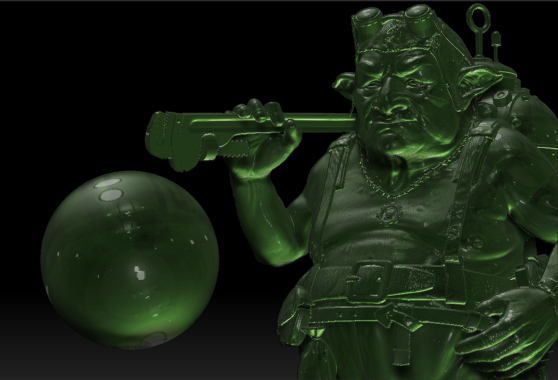 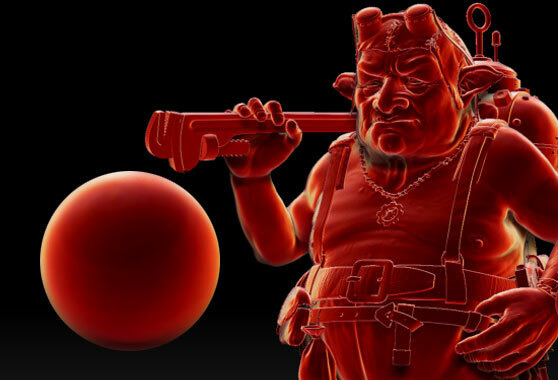 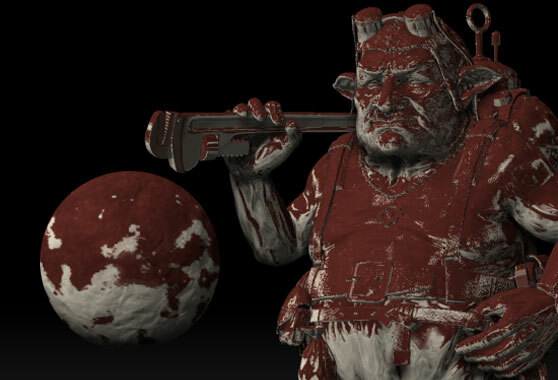 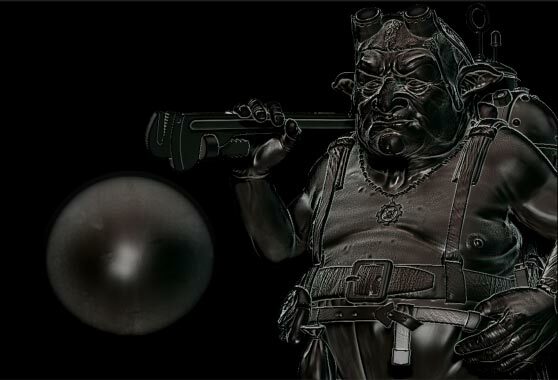 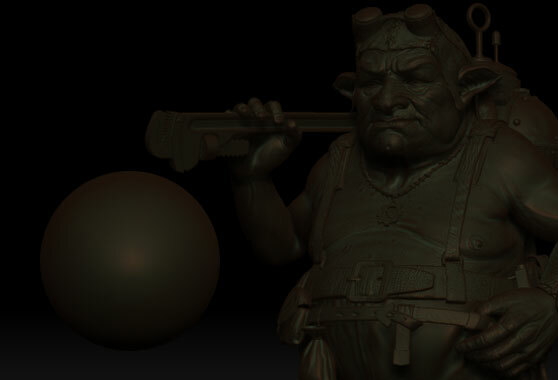 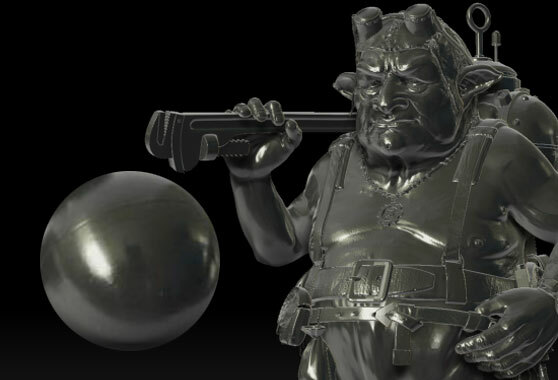 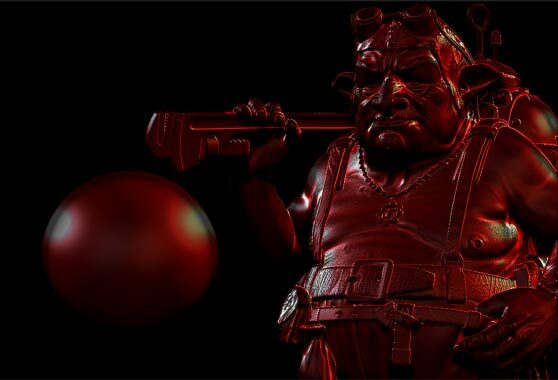 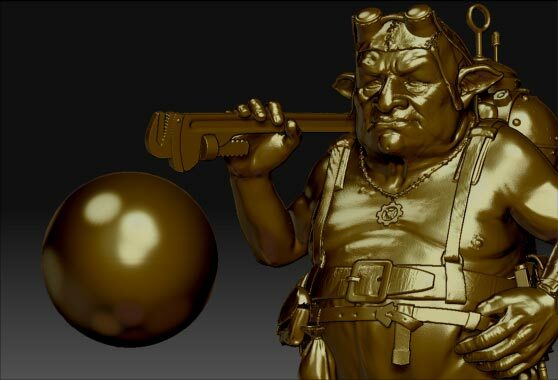 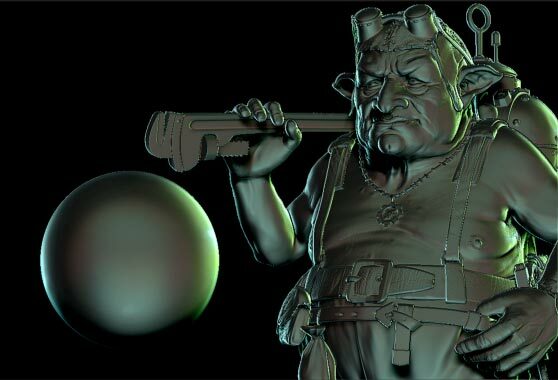 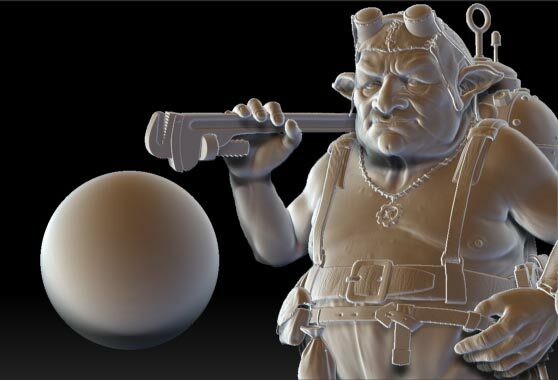 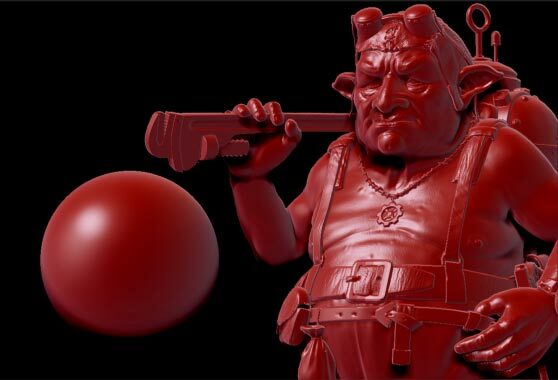 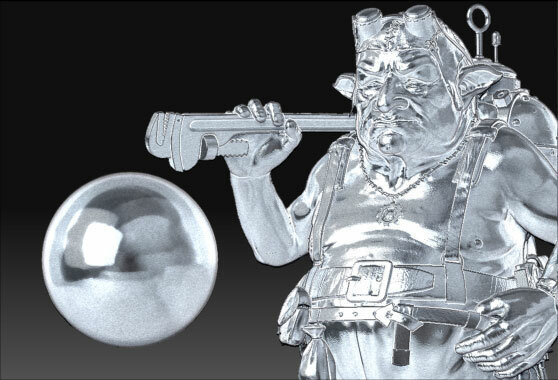 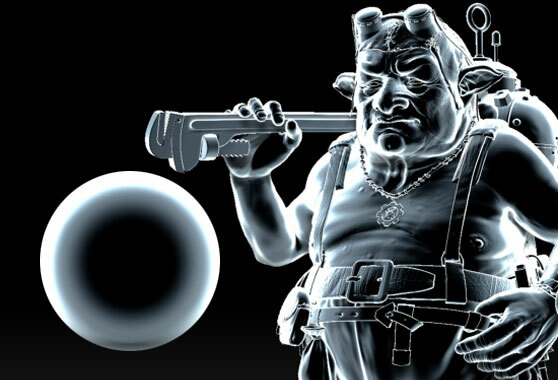 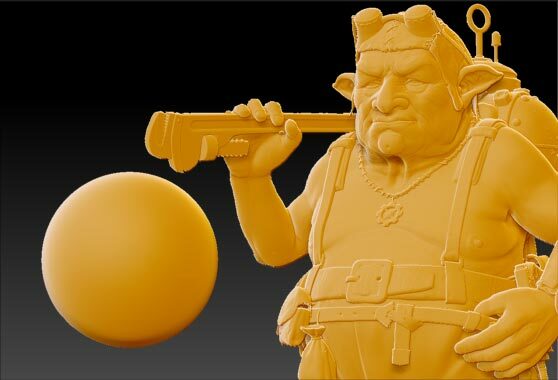 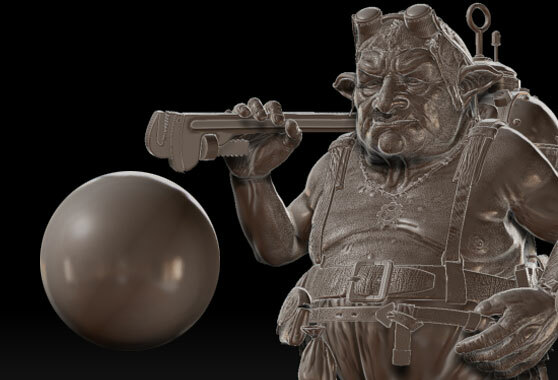 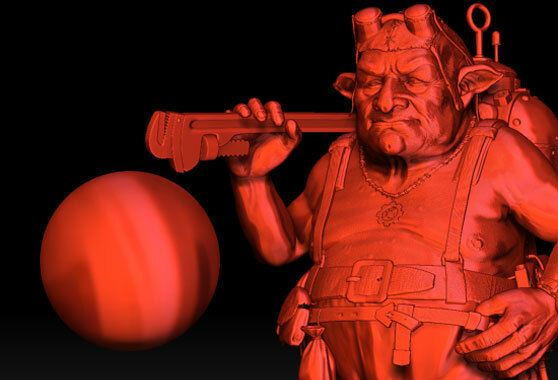 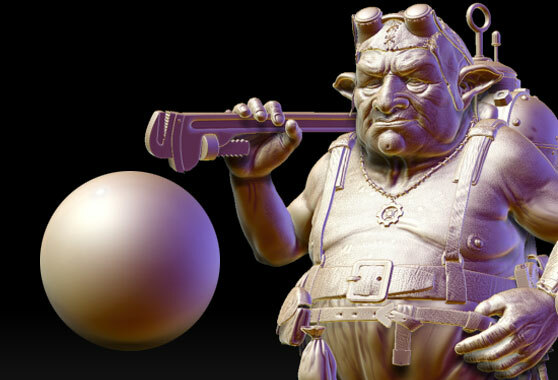 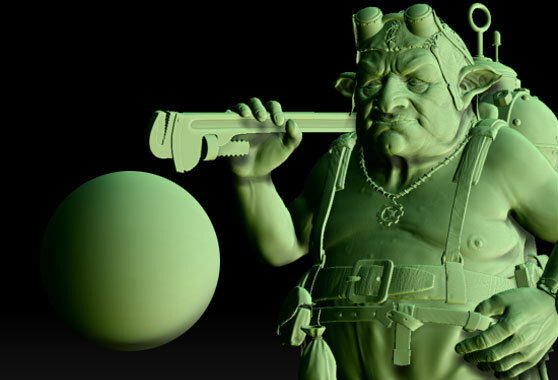 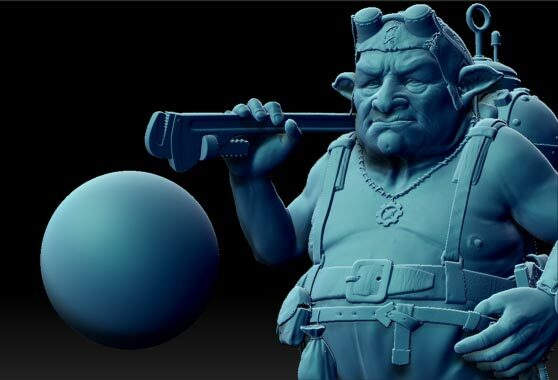 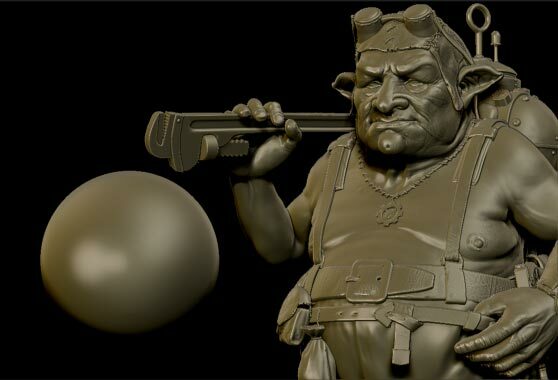 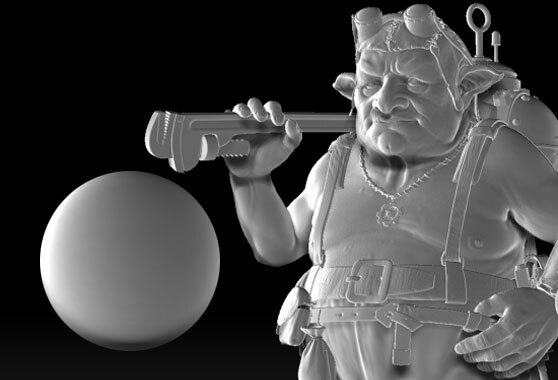 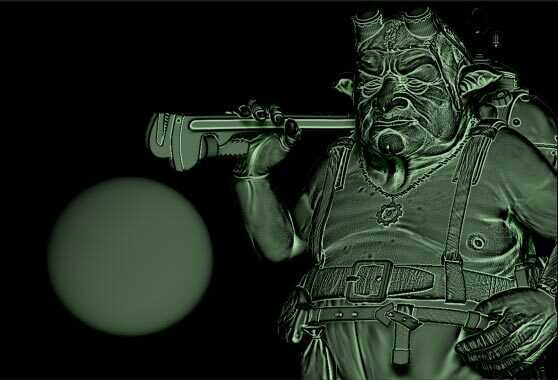 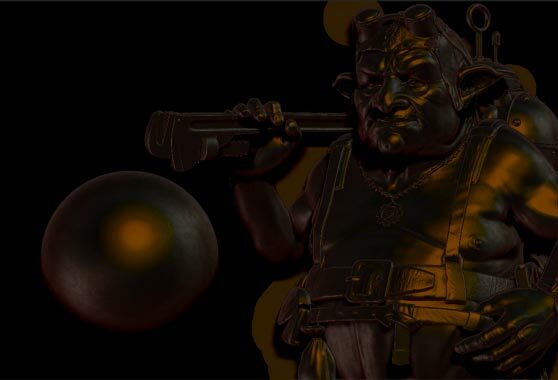 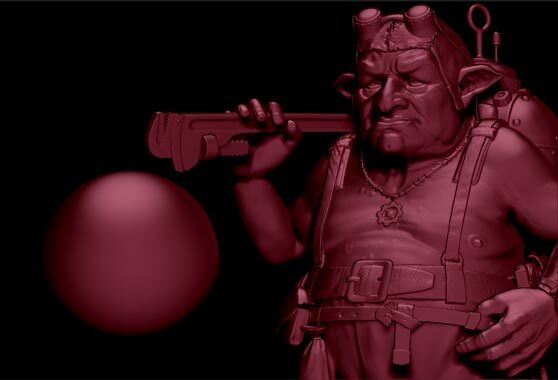 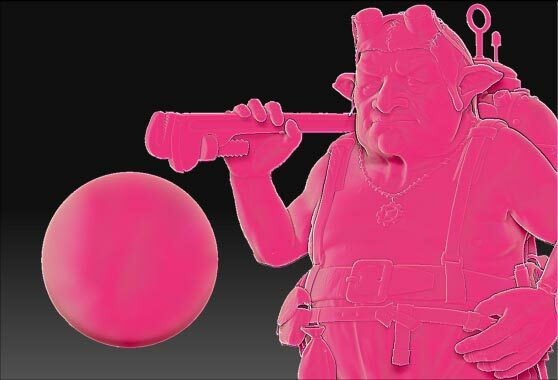 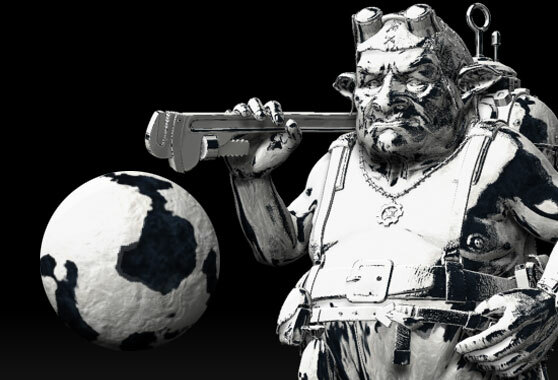 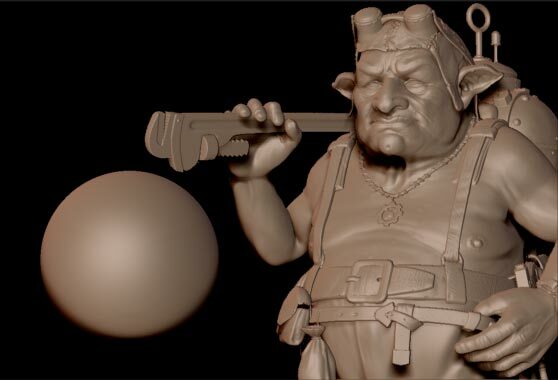 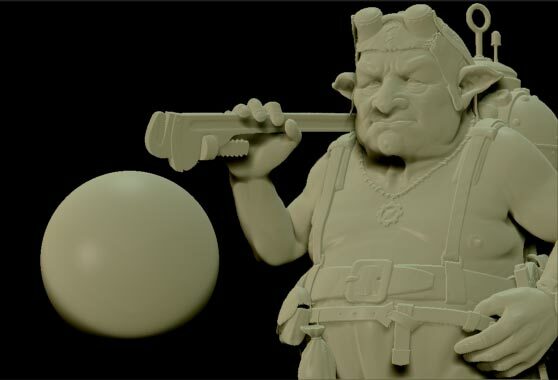 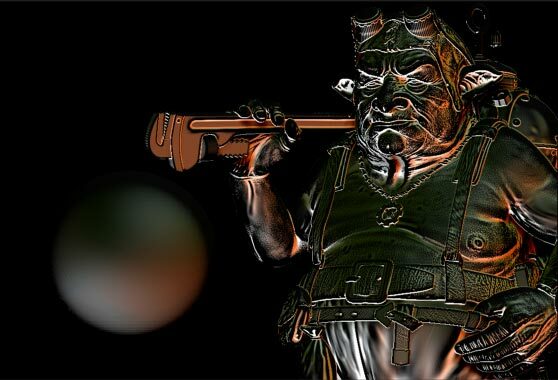 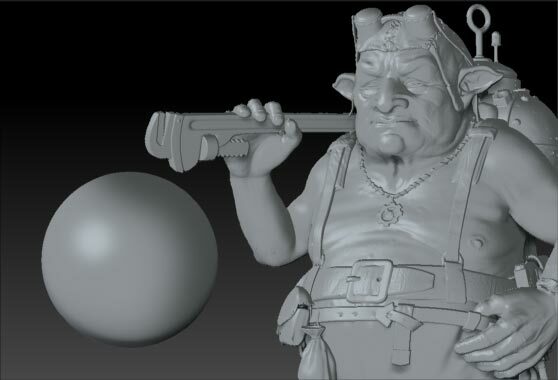 This library gives you one unique location to view, download, and begin sculpting with that unique MatCap look that only ZBrush can give you. Enjoy the search. Take a look at the newly added Materials. Take a look at ZSketch Materials. 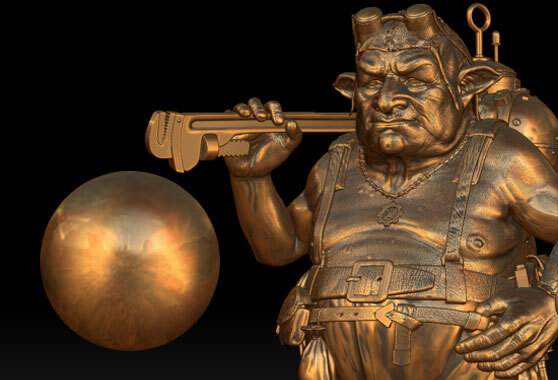 Give your tool that touch of realistic metal. Find all your amazing skins and many other skin elements in this library. 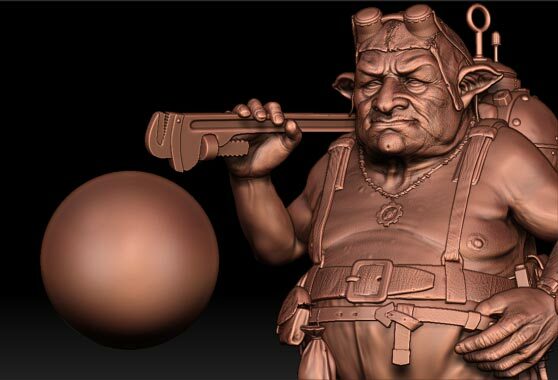 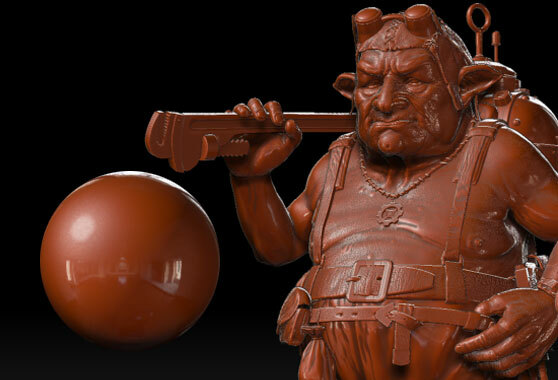 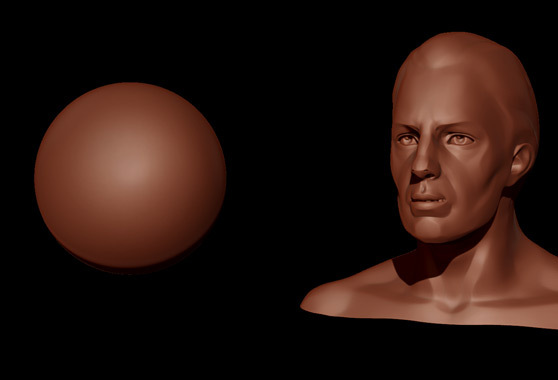 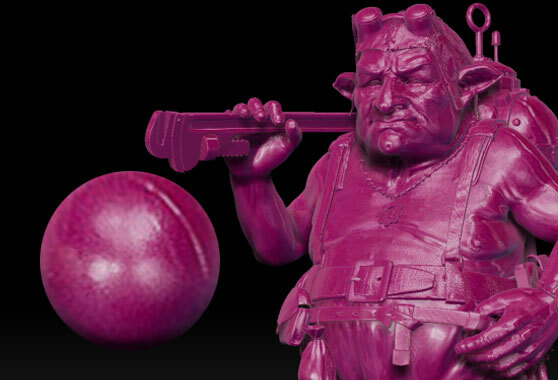 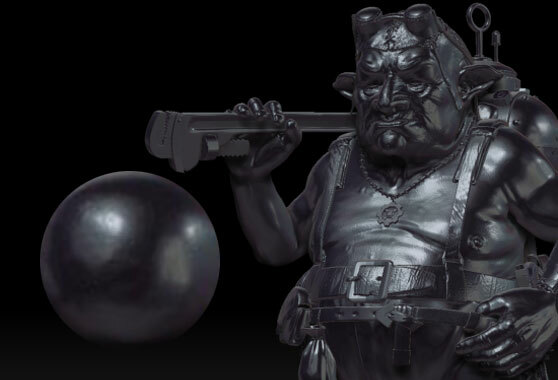 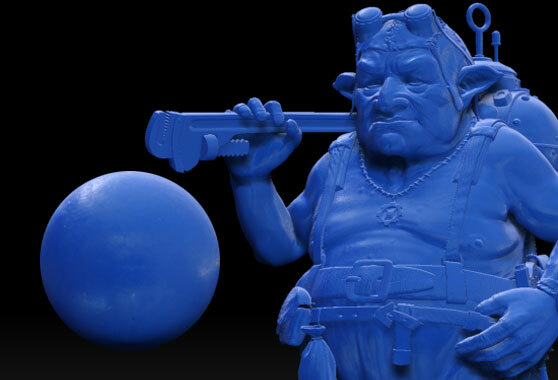 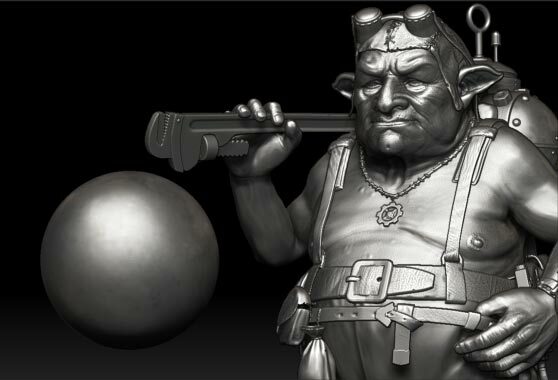 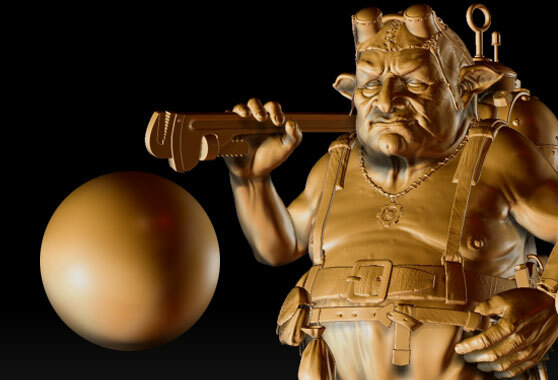 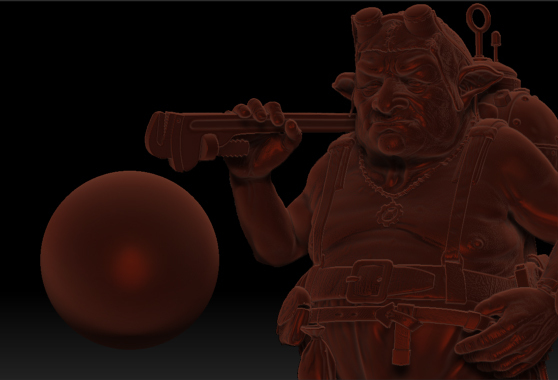 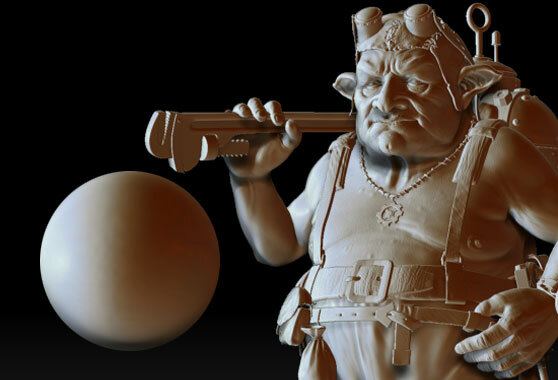 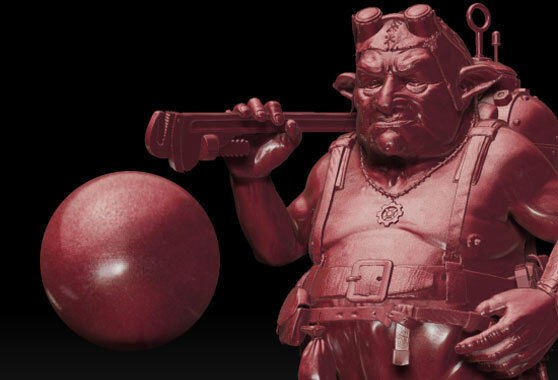 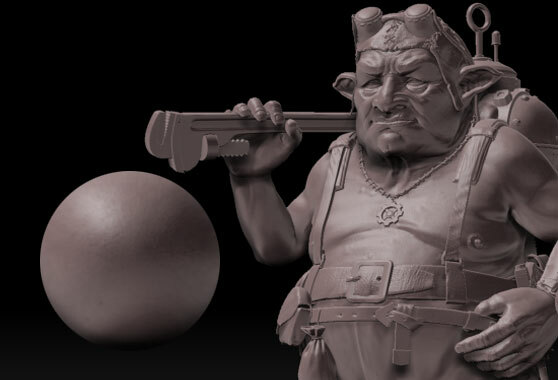 Sculpt your next character with a material that gives you a true feel of clay. Find all the breathtaking realism of nature in this library. 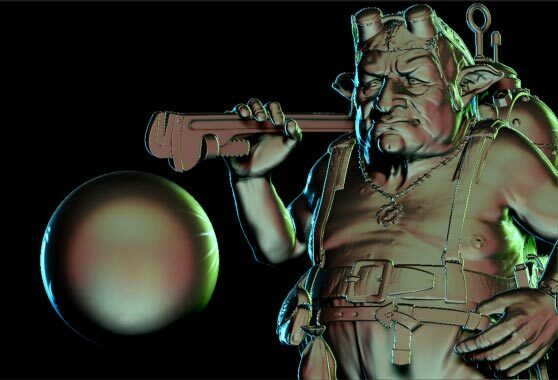 Looking for that unique material such as denim,leather,normal map,etc? 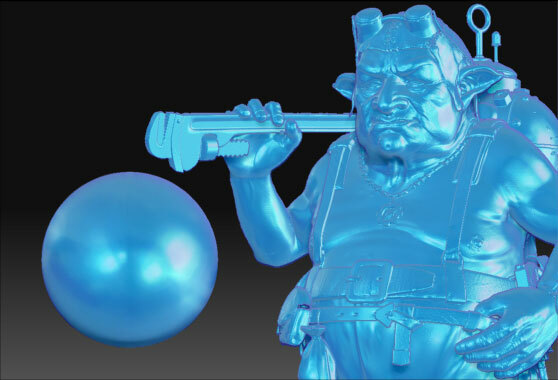 Then take a peek in the Effects Library. 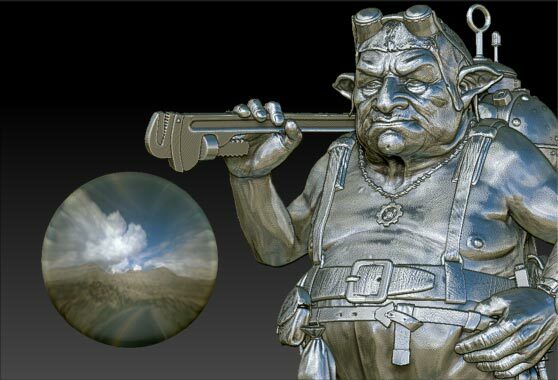 Looking to give your tool that special look. 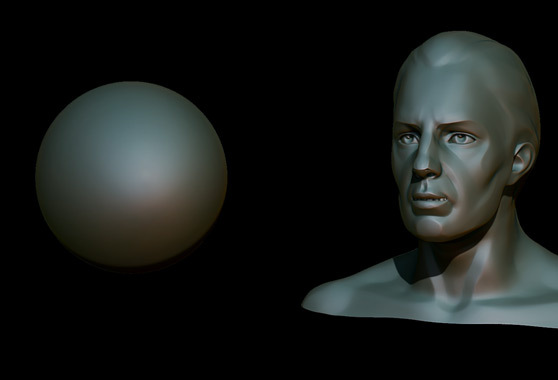 This library is full of dynamic materials. Get all your limestone, marble, and granite at this location.